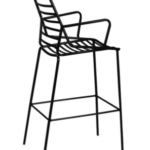 A classic design that can be styled both outdoors and indoors. 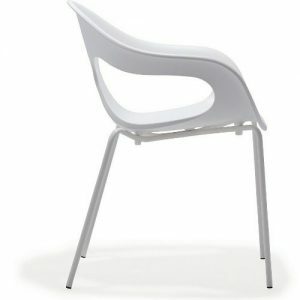 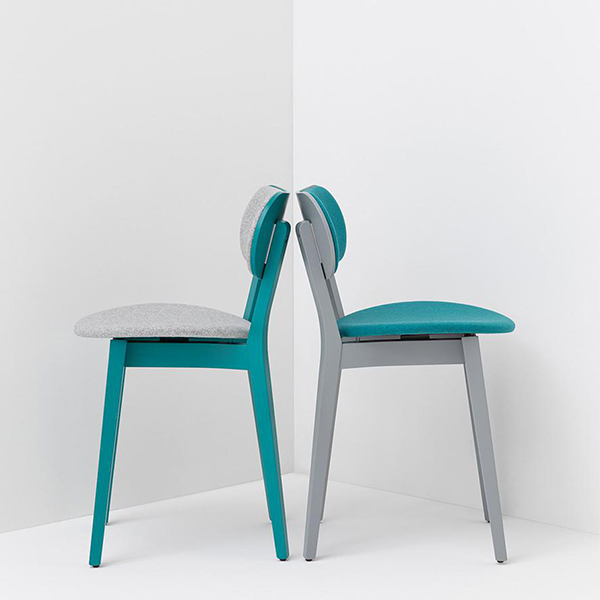 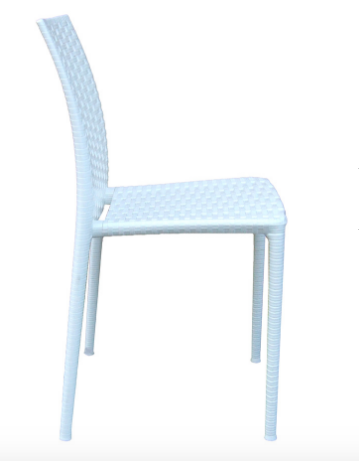 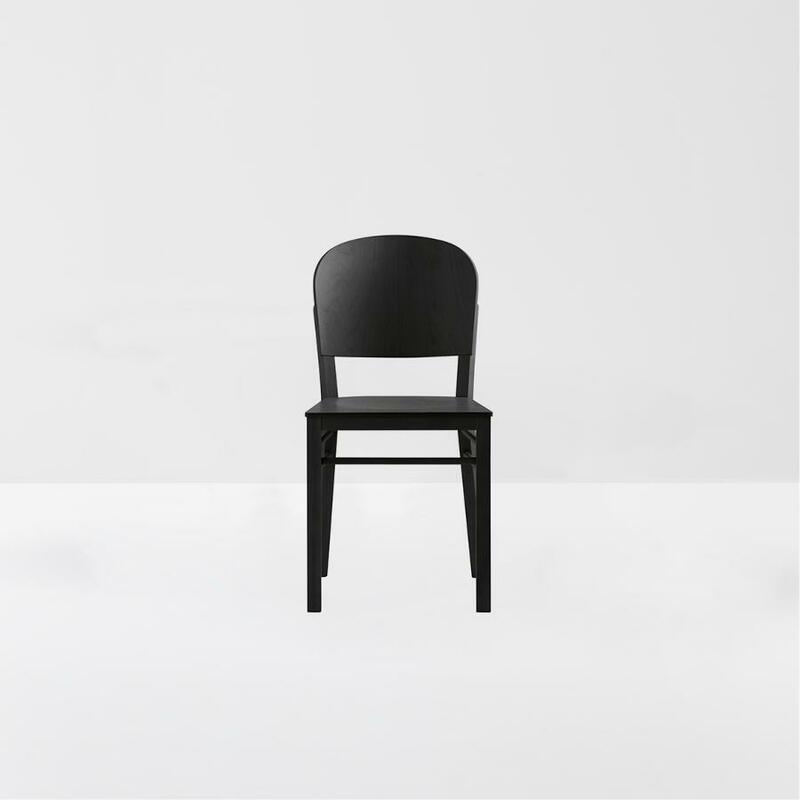 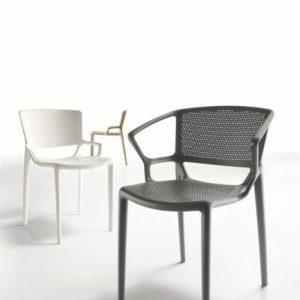 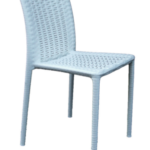 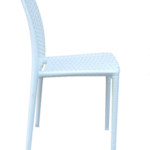 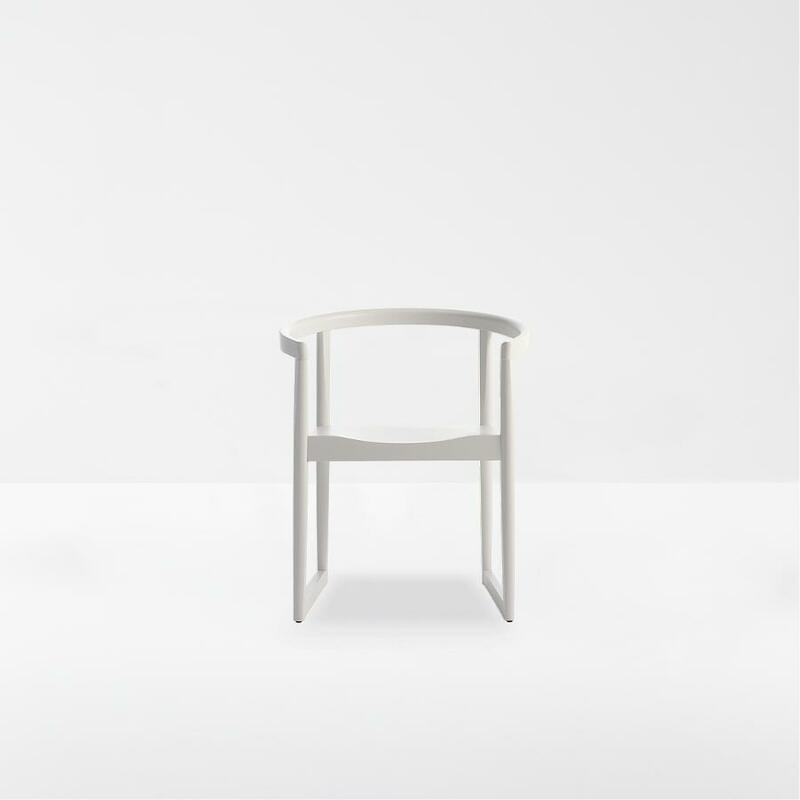 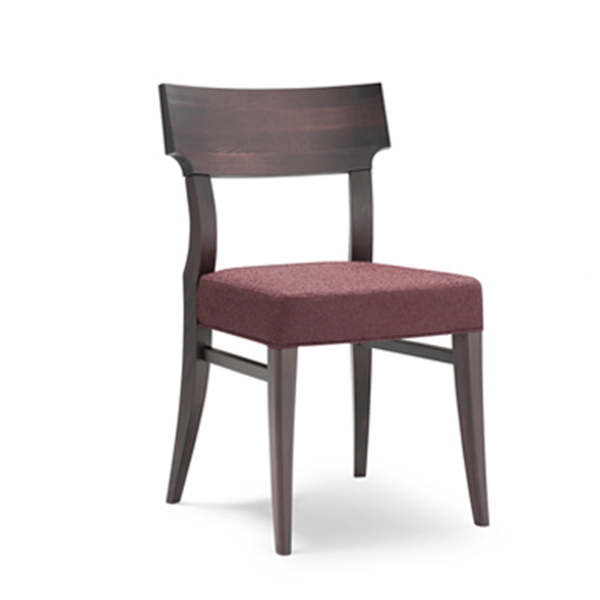 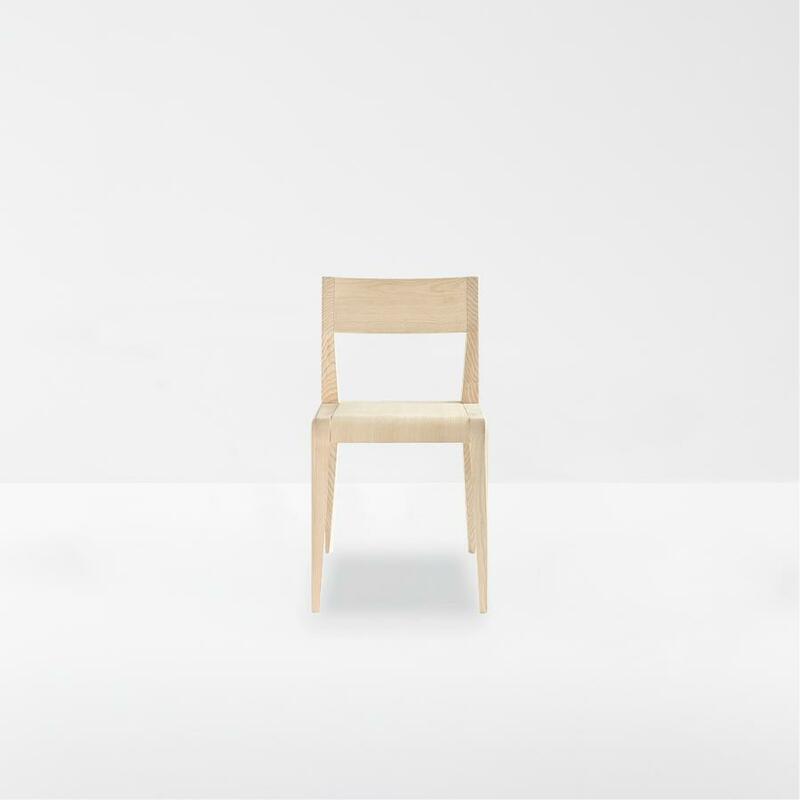 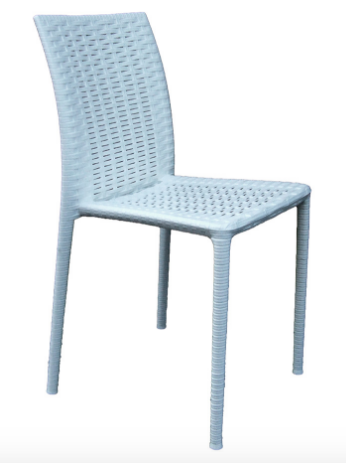 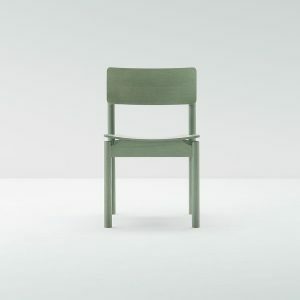 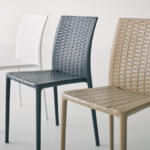 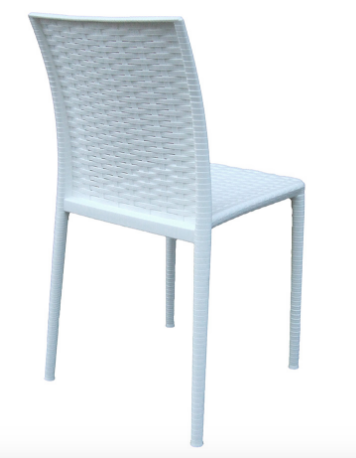 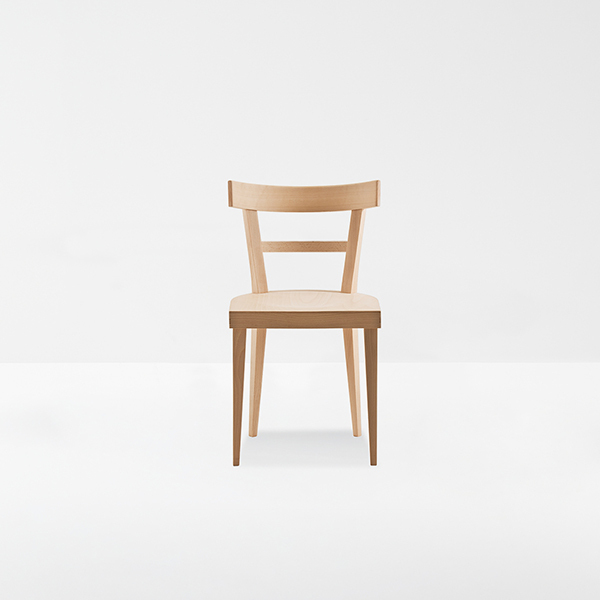 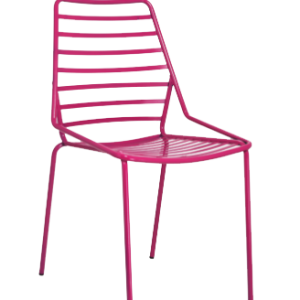 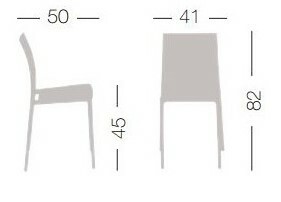 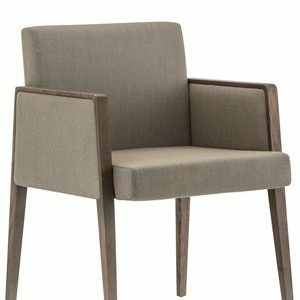 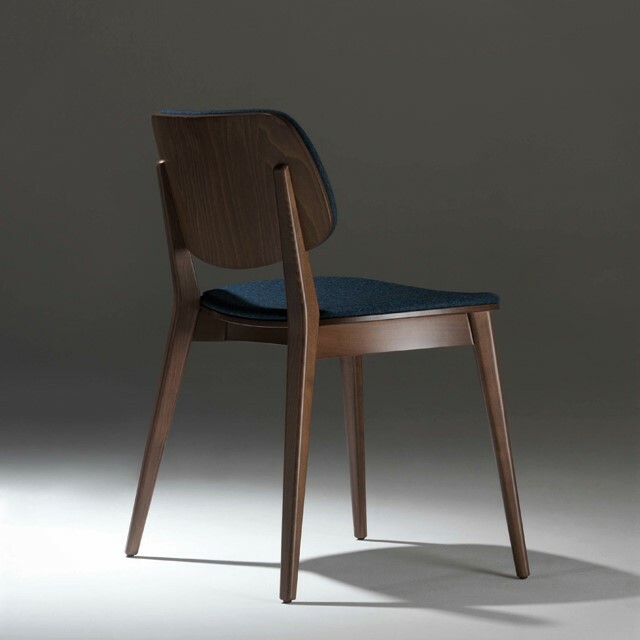 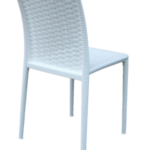 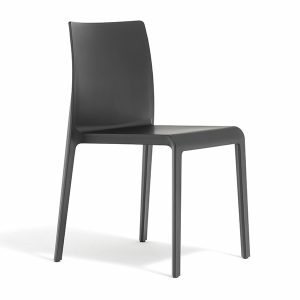 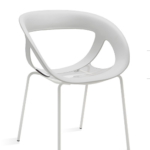 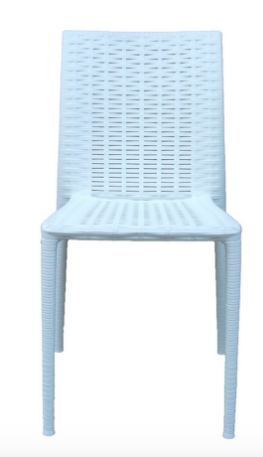 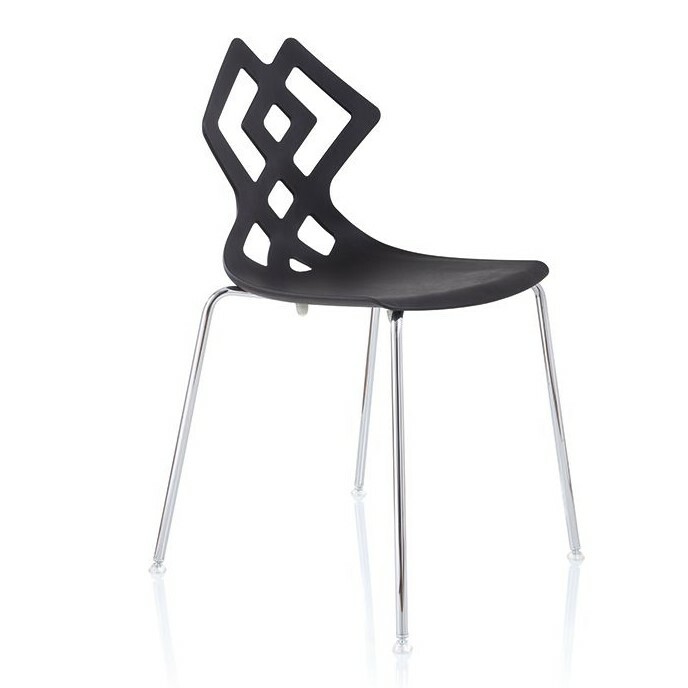 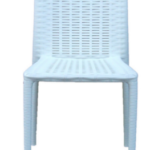 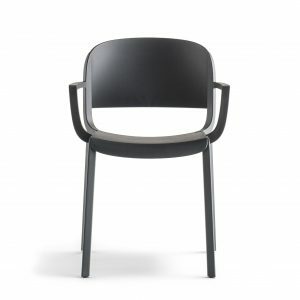 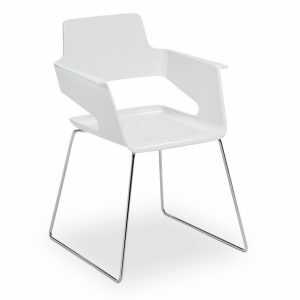 Techno polymer chair with co-inject metal frame. 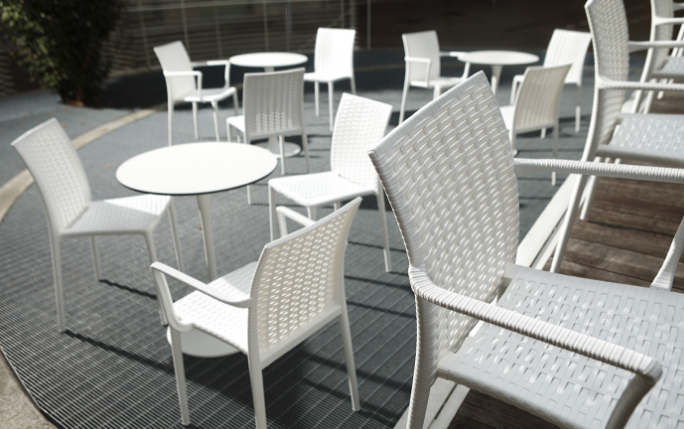 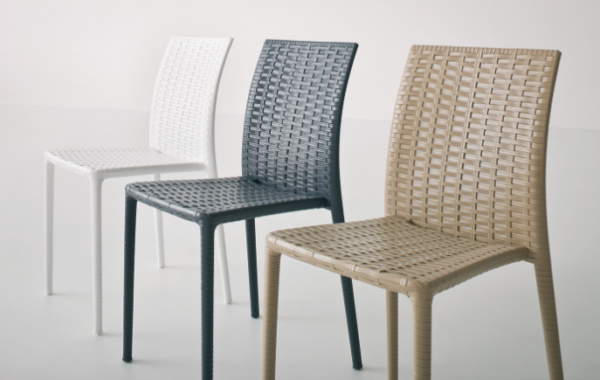 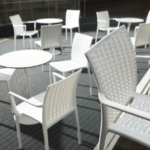 The Tracy is stackable, comes assembled and is also suitable for all weathers outside.